Dracula exhibition coming soon. The Millennium Gate Museum, Atlanta, GA, is seeking donations. 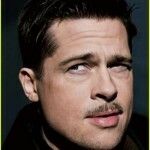 Picture: Kickstarter; Nerd Out. 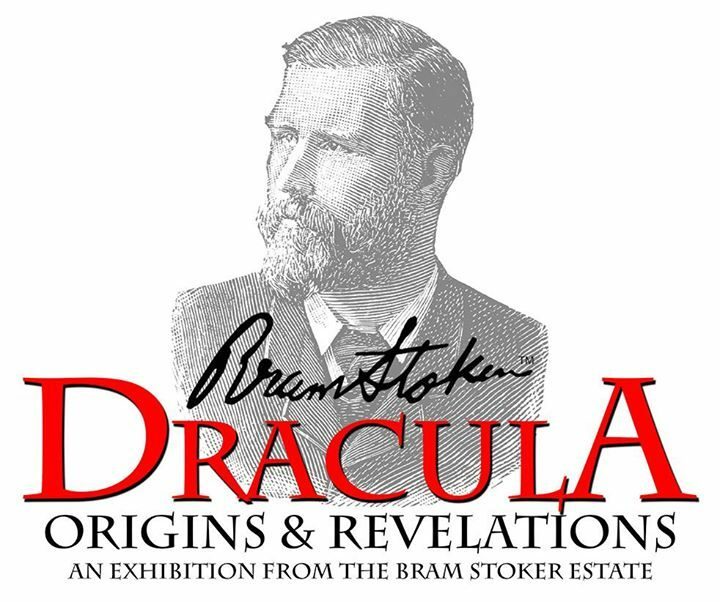 The Millennium Gate Museum in Atlanta, GA, in collaboration with the Bram Stoker Estate, aims to host an exhibition called Bram Stoker’s Dracula: Origins & Revelations between September 1–December 2, 2017. But they need your help. In order to stage this event the Millennium Gate Museum in Atlanta GA needs funds to create displays, banners, film clips, posters, advertising etc. Please consider a modest donation to make this event happen. A $25 donation pays for your entrance ticket and a commemorative poster, the $60 level adds in the exhibition catalogue. Besides a lot of fine reproductions of Bram’s notes, pages from his journal, movie clips, unique stills, figures, stage posters, etc. The Bram Stoker Estate has loaned some incredibly valuable and seldom seen in public “crown Jewels” to make this exhibition very unique. Bram’s pocket watch, chain, fob and letter seal. Bram’s bible, given to him and inscribed by his mother on the occasion of his 11th birthday. The medal Bram was awarded by the Royal Humane Society for attempting to save a suicide victim in the Thames River. Edition of Dracula marked up by Bram to create the 1st Abridged version of Dracula. 1st edition of Dracula inscribed by Bram to his mother. 2 letters by Bram’s mother to Bram with her comments on Dracula. A trophy Bram won at Trinity College for all round Athletics. IOU for $25 from Walt Whitman to Bram. 1 of only 2 known to exist in the world: a balsa wood bat that was part of a prop given to attendees of the 250th performance of Dracula on stage at the Prince William Theater in London 1927, together with a copy of Dracula’s Guest and other weird tales. If you’re interested in donating to the exhibition, visit this link: https://www.kickstarter.com/projects/mgmexhibits/bram-stokers-dracula-origins-and-revelations/. “In order to stage this event the Millennium Gate Museum”: Dacre Stoker, email attachment to Erin Chapman, July 19, 2017.